MADISON, WI – Vierbicher announces the addition of Rachel J. Holloway, AICP to our Madison office as a Community Development Consultant. Holloway brings over 8 years of planning experience. 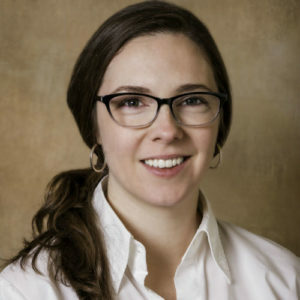 She holds a Master’s degree in Urban and Regional Planning from the University of Wisconsin - Madison and a Bachelor’s degree in Liberal Studies from Grand Valley State University – Allendale, MI.